Purchasing this item will earn you 7838 reward points (Reward Points Rs. 783.80) ! Purchasing this item will earn you 7838 Rewards points (Rs. 783.80) ! The VOX AC30VR Valve Reactor combo amp uses an "old-school" split-panel design, the AC30VR offers 2 distinct channels-Normal and Overdrive-with the Overdrive channel adding a separate Gain knob. 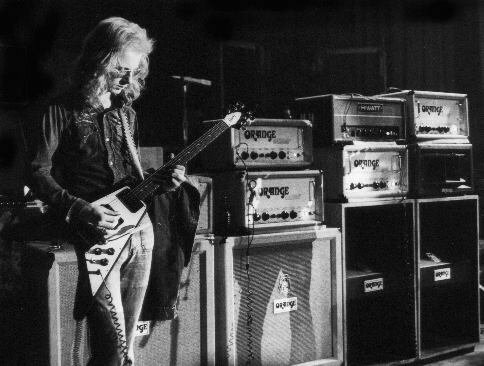 In addition, the VOX amp's overdrive Style button delivers 2 distinctive flavors. 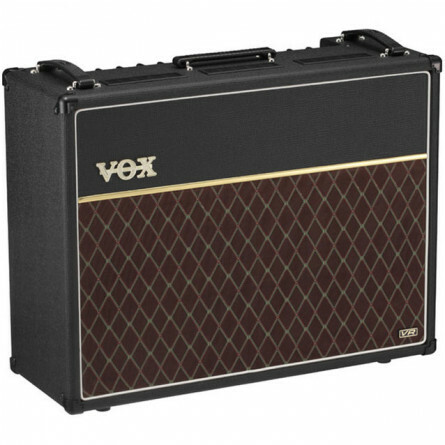 Equipped with 2 custom-designed 12" Celestion speakers, the VOX AC30VR combo delivers a roaring 30W of power. 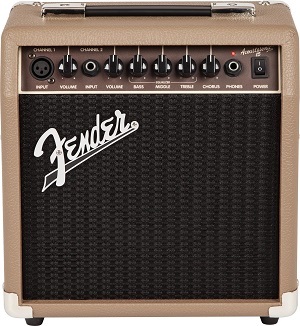 The Normal channel offers both Bass and Treble tone controls, along with a single Volume knob. A Gain knob has been added to the Overdrive channel, as well as a Middle control for more defined tone shaping. 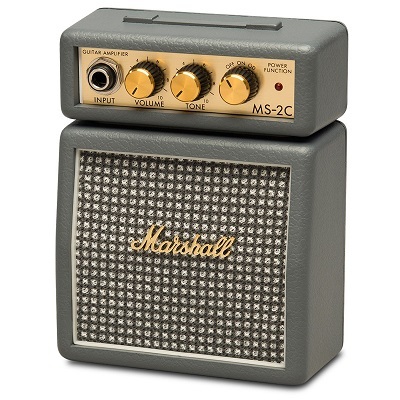 In the Master section, the AC30VR features a unique Tone Cut circuit knob for dampening the high-end frequencies. Master Reverb and Master Volume controls are also provided. The VOX AC30VR amplifier's back panel is equipped with an external speaker jack for use with an 8 Ohm extension cabinet. Using an extension cabinet will mute the internal speaker. 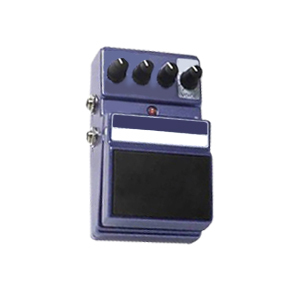 Also provided is a jack for the optional VOX VFS2A dual footswitch (not included), which offers hands-free channel-switching and reverb on/off action. 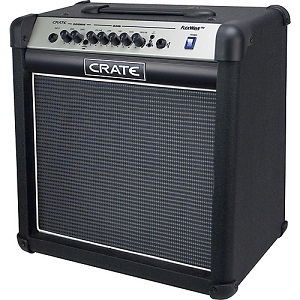 What really kicks the 2 x 12" AC30VR over the top is its 2-channel design - featuring normal and overdrive. 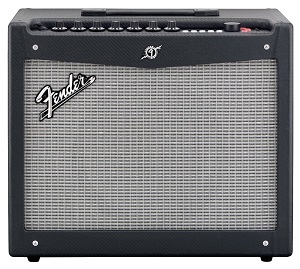 That means this amp is made to handle your need for old school flavor and modern edge - and you can easily switch between the two vibes using an optional footswitch. Although you could just switch on the amp, pick a channel, and be guaranteed great tone - the AC30VR also features a ton of knobs for you to dial in your classic-yet-custom sound. Use the normal channel's bass and treble tone controls to balance your high and low ends. 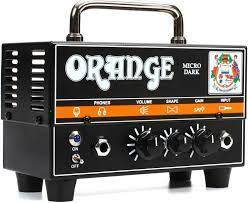 The overdrive channel adds a gain knob and a middle control for more defined tonal shaping. Finally, in the master section, you can get your hands on the unique tone cut circuit knob that dampens the high-end frequencies for a smoother, rounder top end. Reverb and master volume controls complete the package. 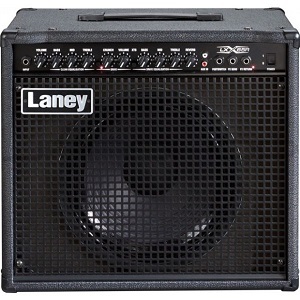 Playing a big gig and want to feel the power? 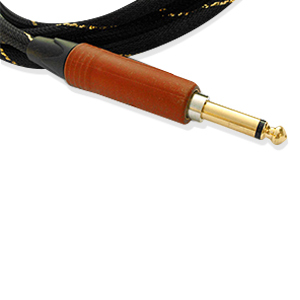 You can use the external speaker jack along with an 8-ohm extension cabinet. When you use the jack, the internal speakers mute. Whatever you do, you won't believe how much real-deal Vox tone you have pumping through the room, and at such a real-world price. 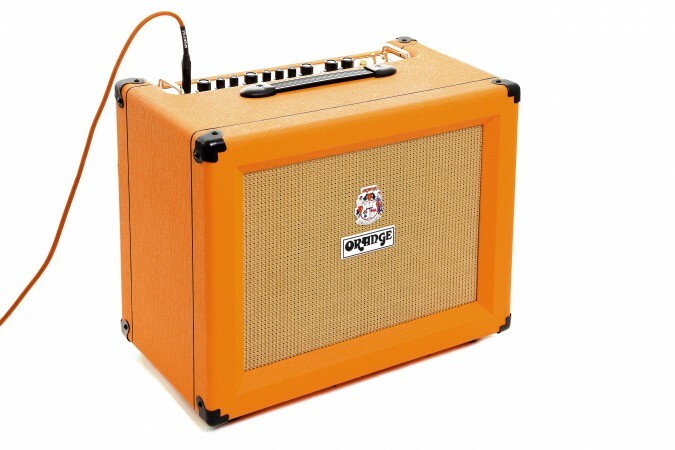 The AC30VR is the AC30 for the rest of us - you can't go wrong here. 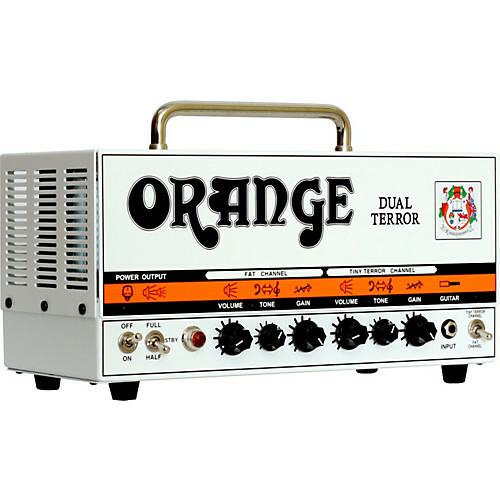 Want to buy guitar amplifier online? 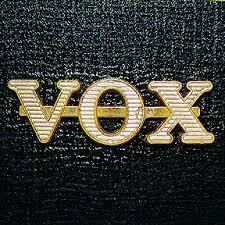 Look at VOX, who built their first guitar amplifiers in the late 1950's and added guitars to the mix in 1961. 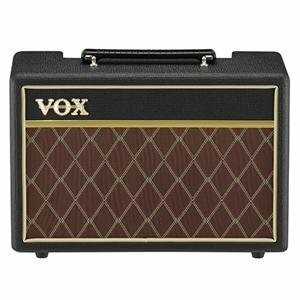 Famous for the Vox AC30 amplifier, they defined the sound of the British Invasion and beyond, being used by bands such as The Beatles, The Rolling Stones, The Kinks, Queen and U2. 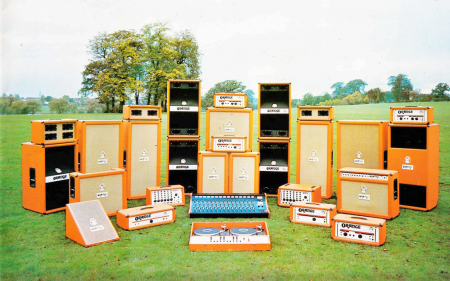 Over 50 years later, VOX amplifiers, effect pedals, processors and guitars still provide a unique tone with a distinctly British edge. There’s no better place to buy pro audio online like this than Musikshack.